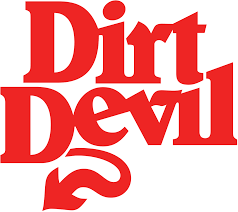 Dirt Devil® Central Vacuum Systems can help improve indoor air quality by capturing 100% of all vacuumed dirt, dust and allergens with no recirculation of particles back into the living area. Creating a healthy home environment for your family is important. According to the U.S. EPA, indoor air pollution is America’s most serious environmental health problem. The American College of Allergists also reports that 50% of all illnesses are caused by, or aggravated by, polluted indoor air. No wonder indoor air quality is one of the top priorities for today’s homeowners!